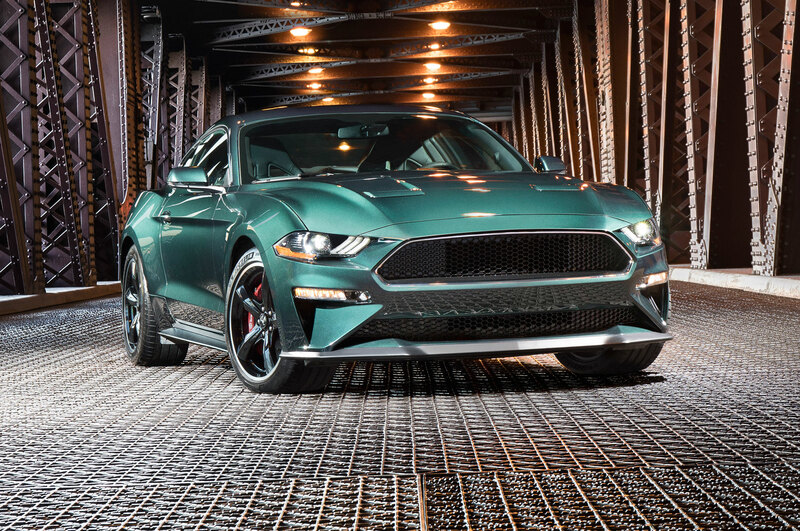 Ford is partnering with world champion drifter Vaughn Gittin Jr. and RTR Vehicles once again for a limited-edition Mustang. 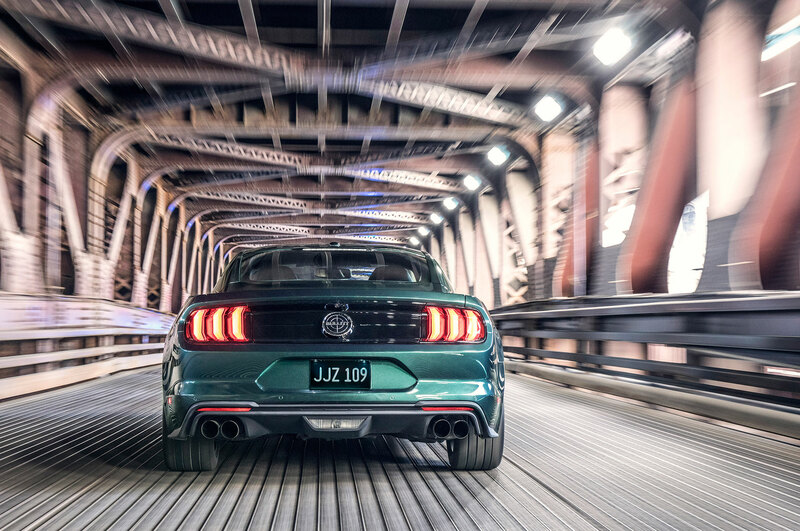 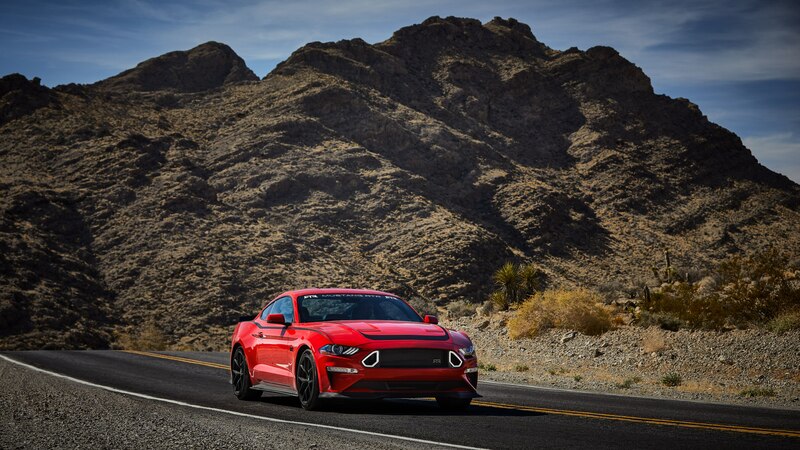 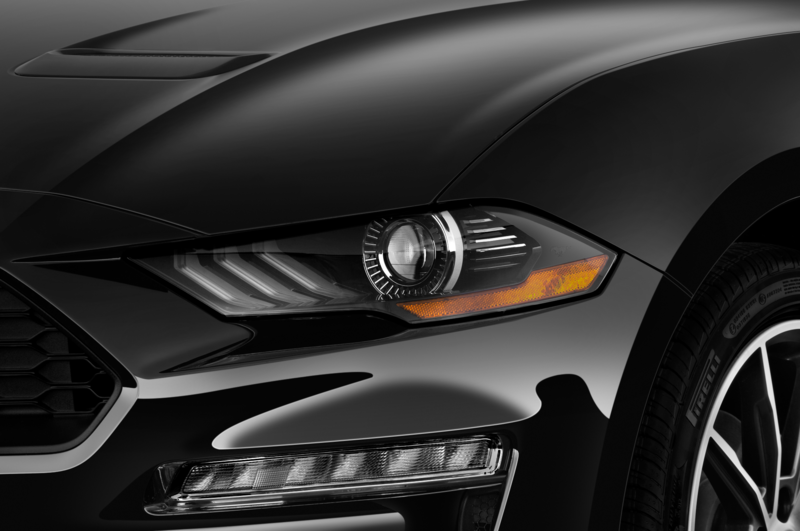 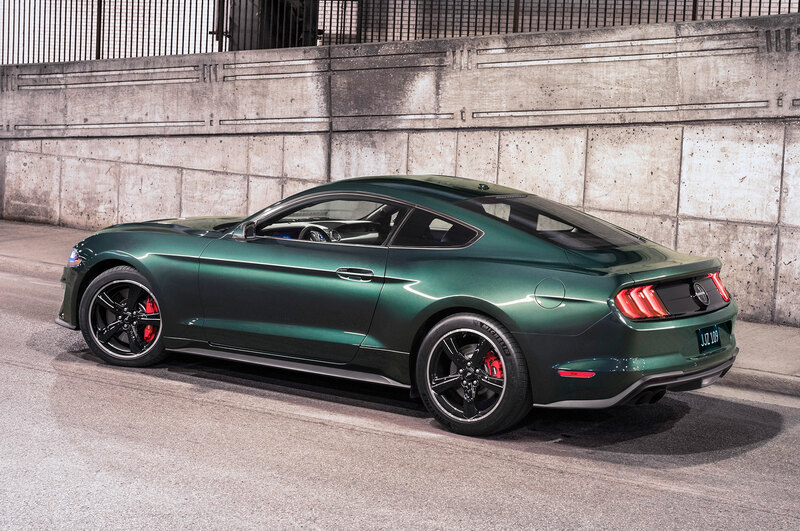 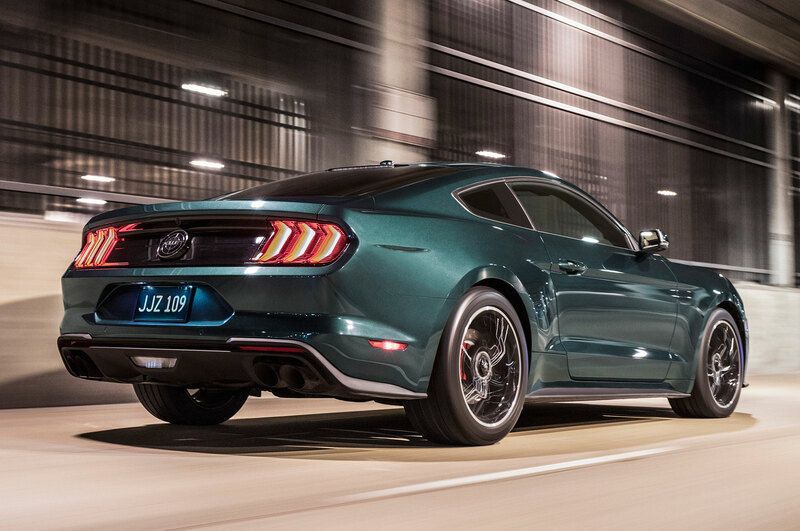 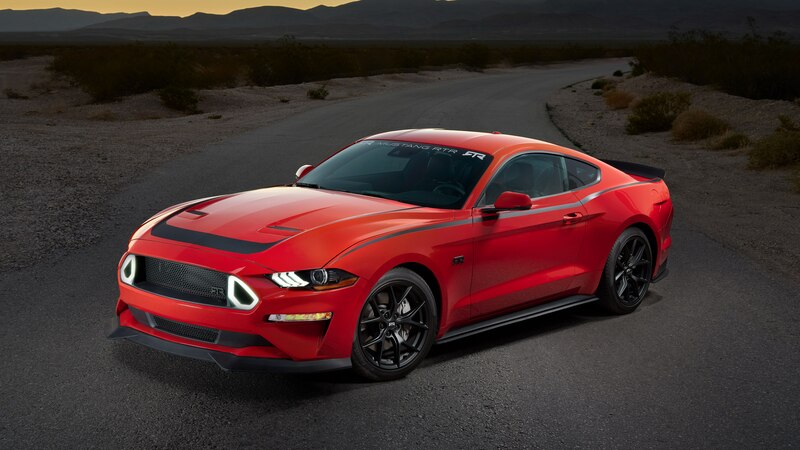 The Series 1 Mustang RTR receives suspension and exterior design upgrades, but only 500 copies will be sold. 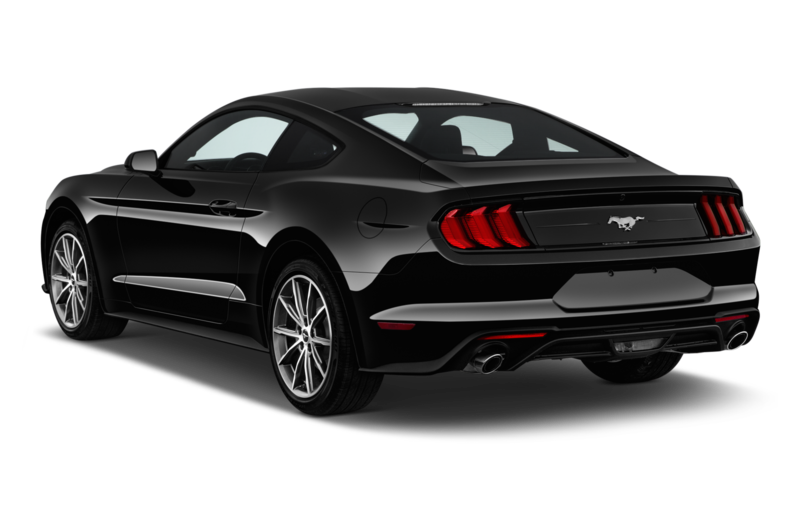 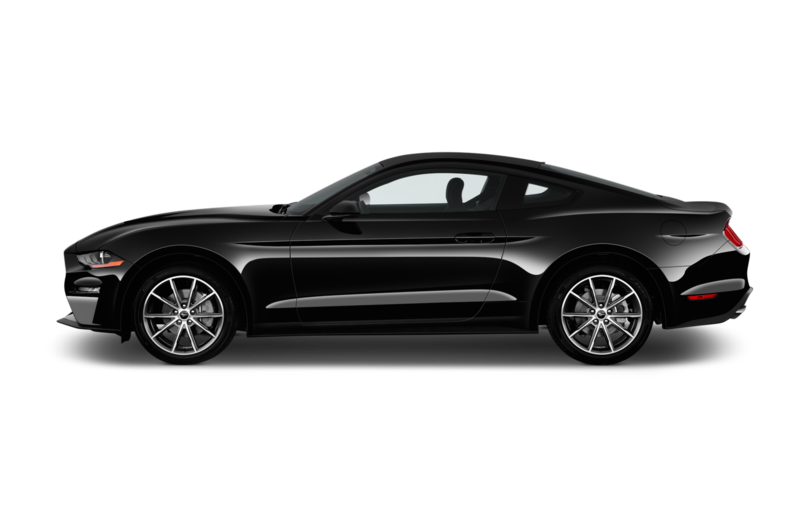 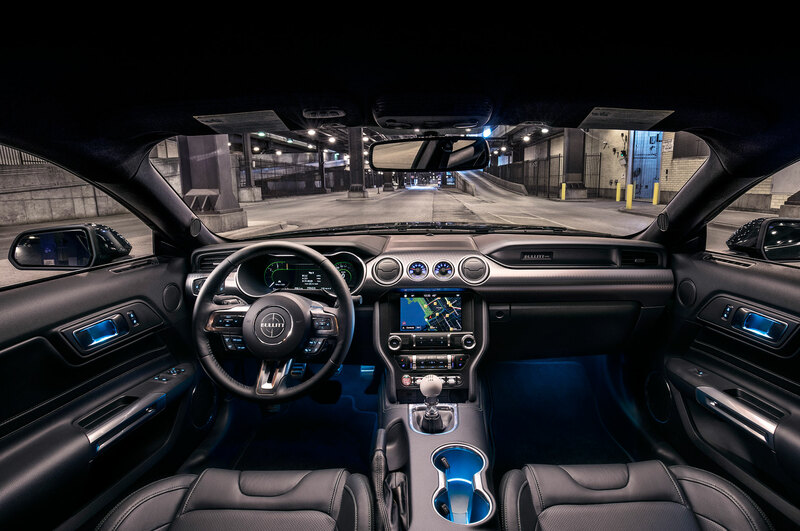 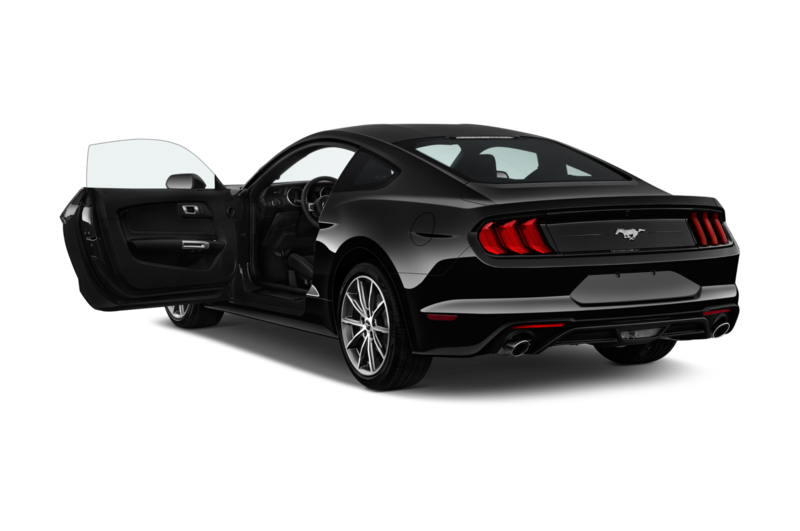 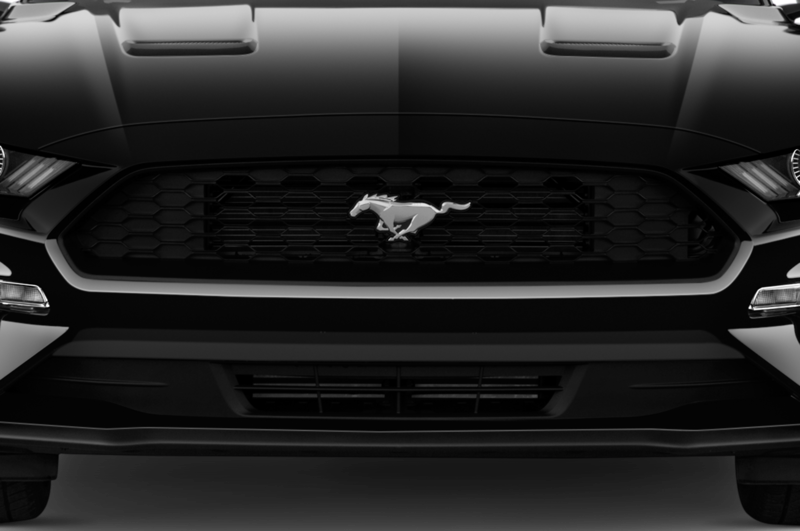 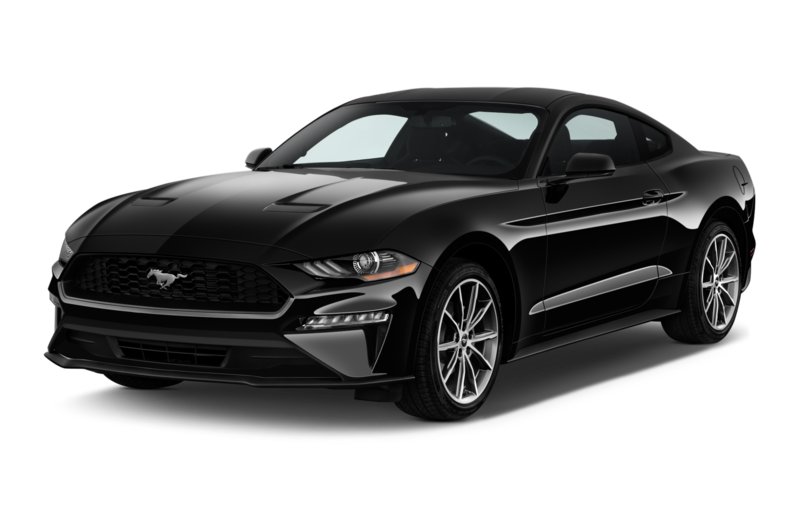 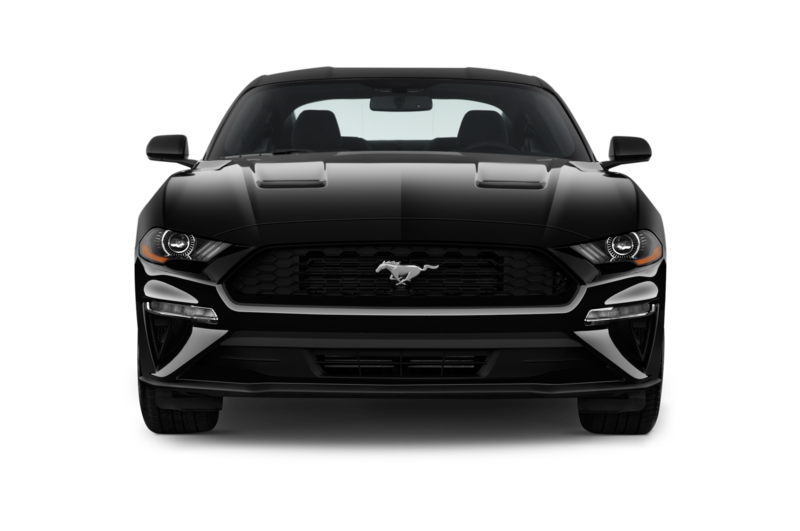 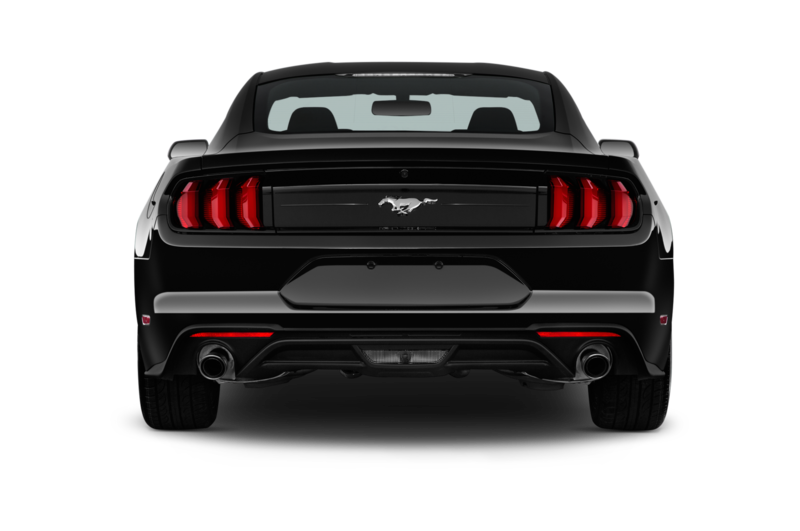 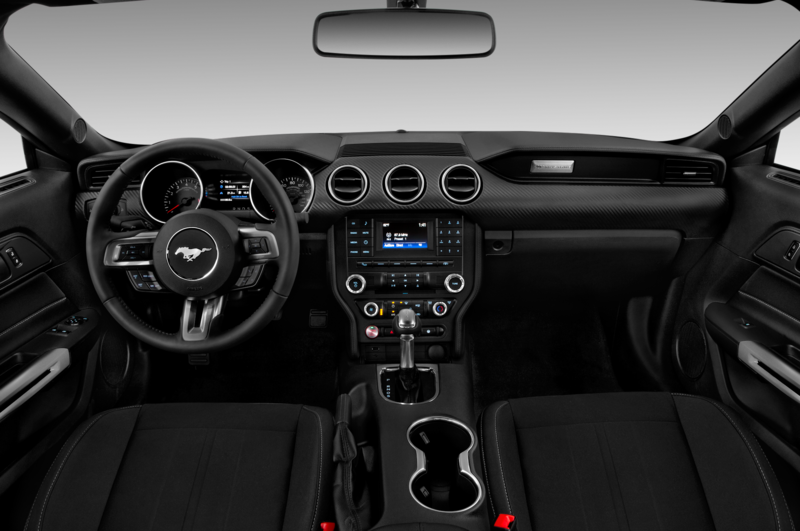 The limited-edition Mustang can be had with the turbocharged 2.3-liter EcoBoost four-cylinder or the 5.0-liter Coyote V-8. 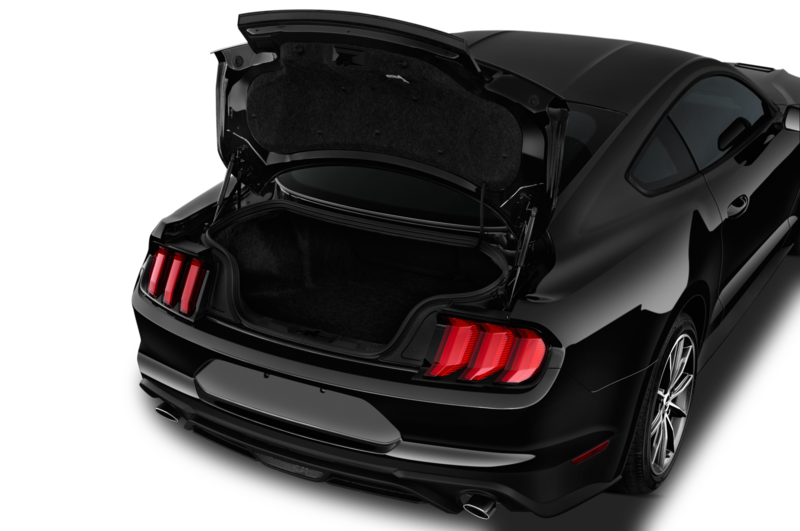 All copies come with the Performance Pack 1, which adds a strut-tower brace, special chassis tuning, beefier brakes, and a host of other upgrades. 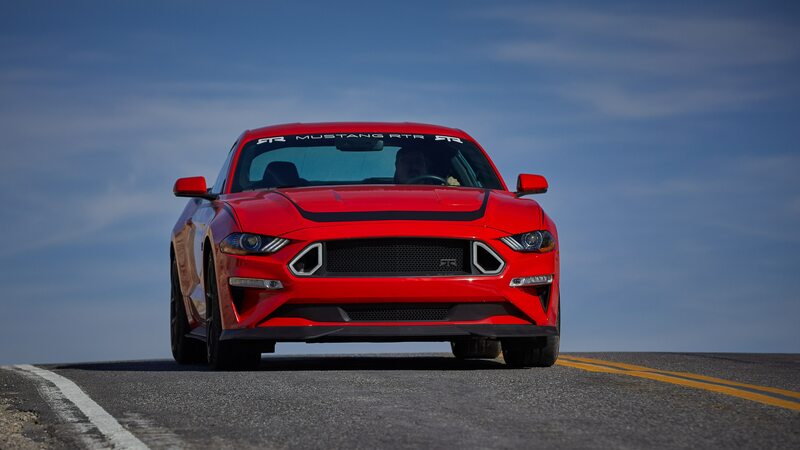 A Ford Performance suspension has adjustable sway bars, and buyers can choose either the regular or MagneRide version. 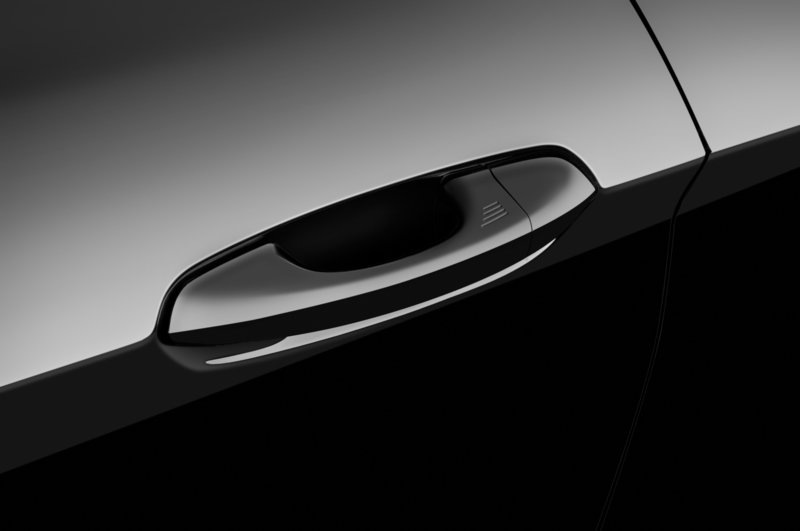 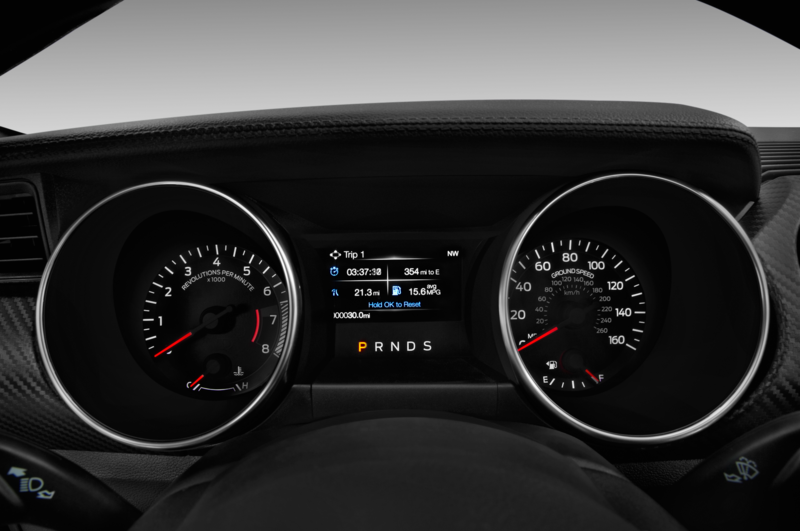 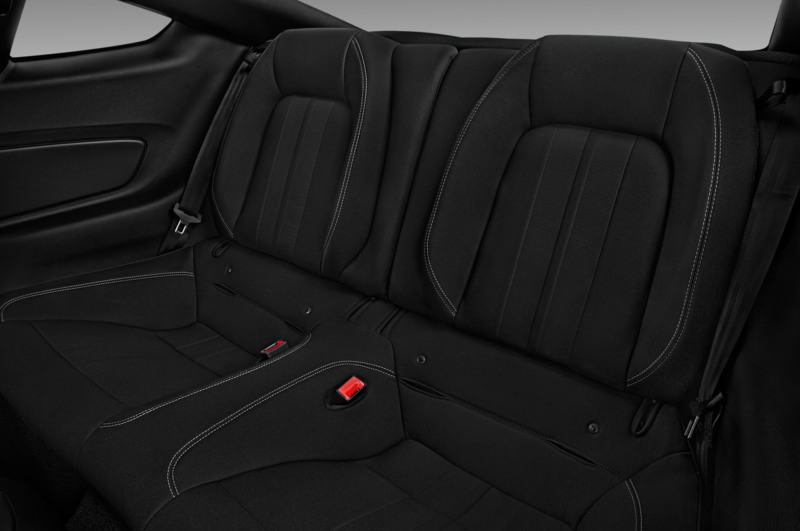 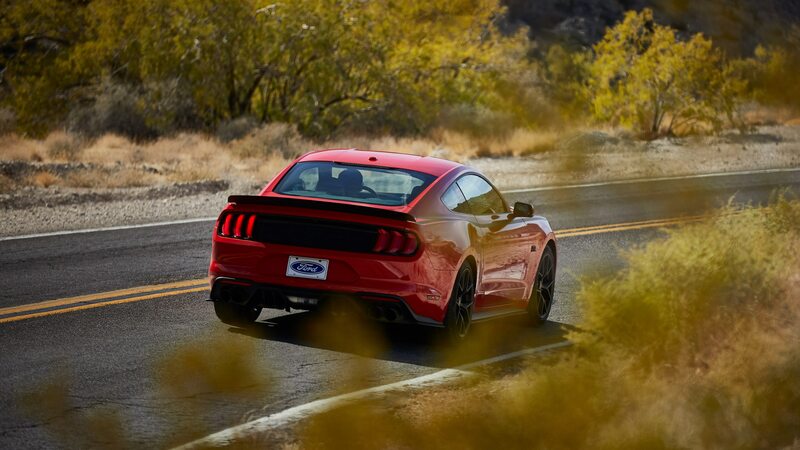 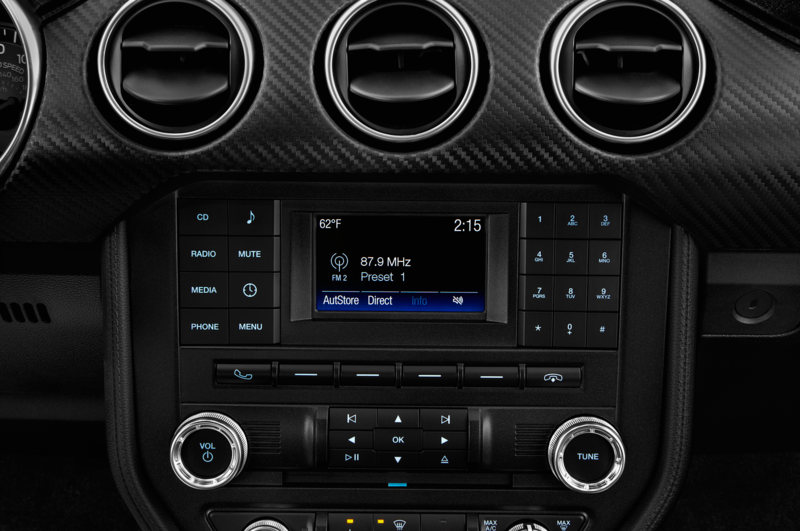 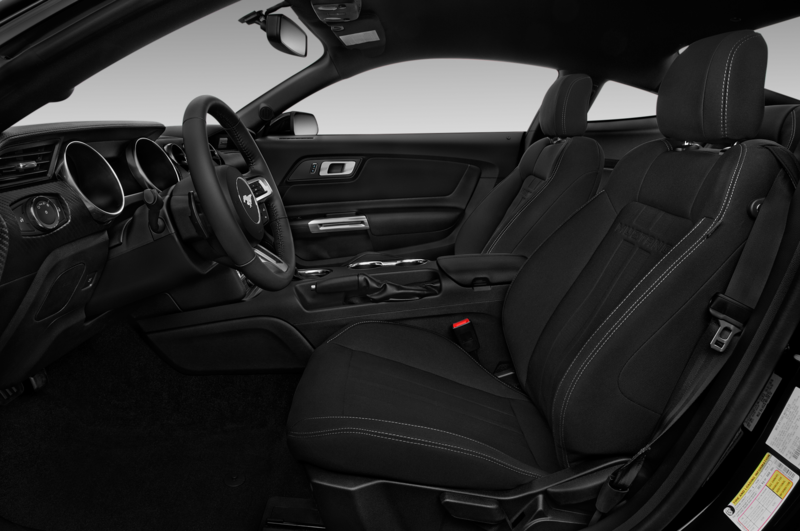 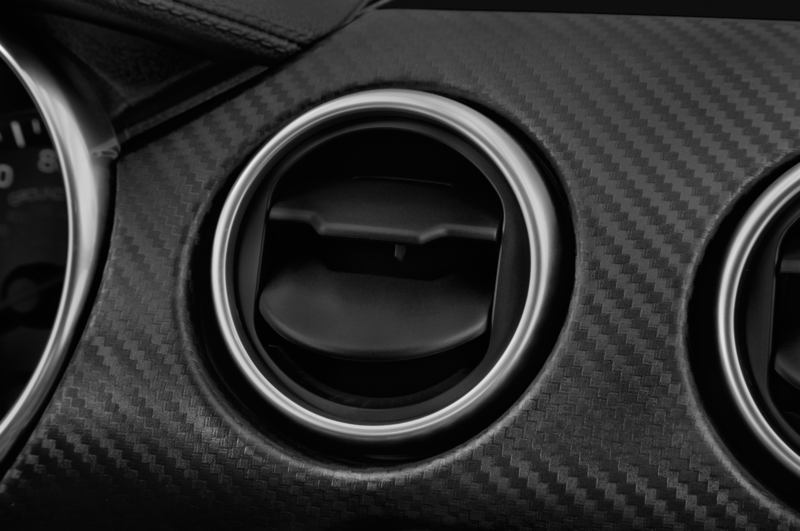 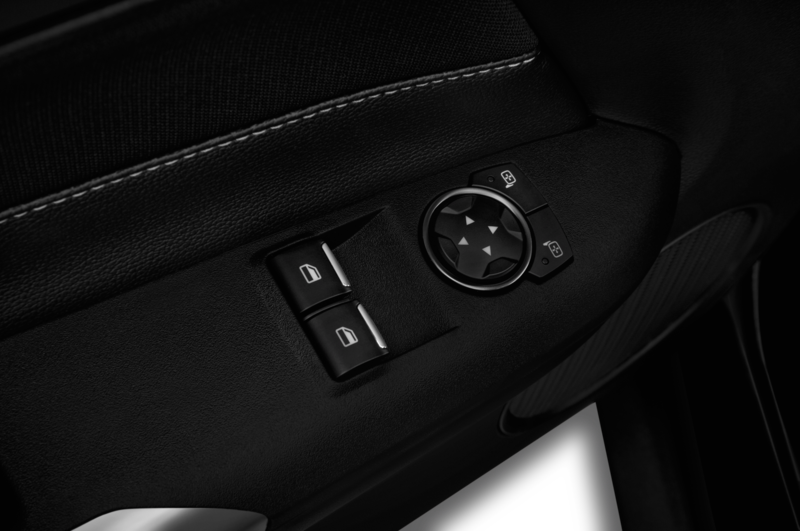 With this feature, the Mustang is ready to drift, put down lap times, or carve canyons at will. 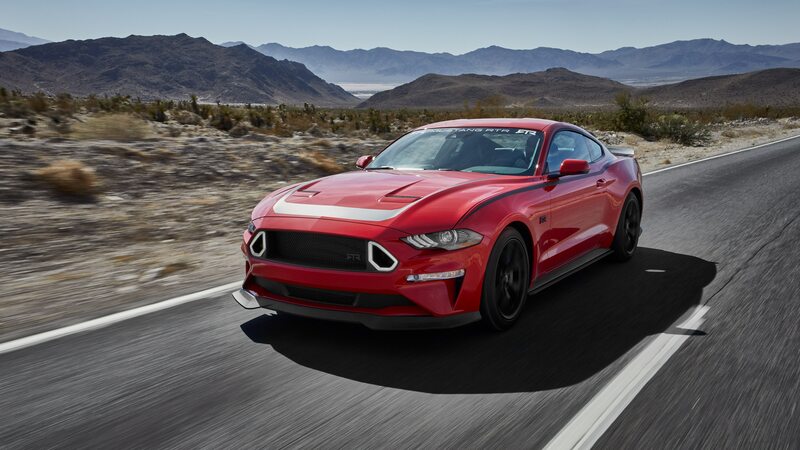 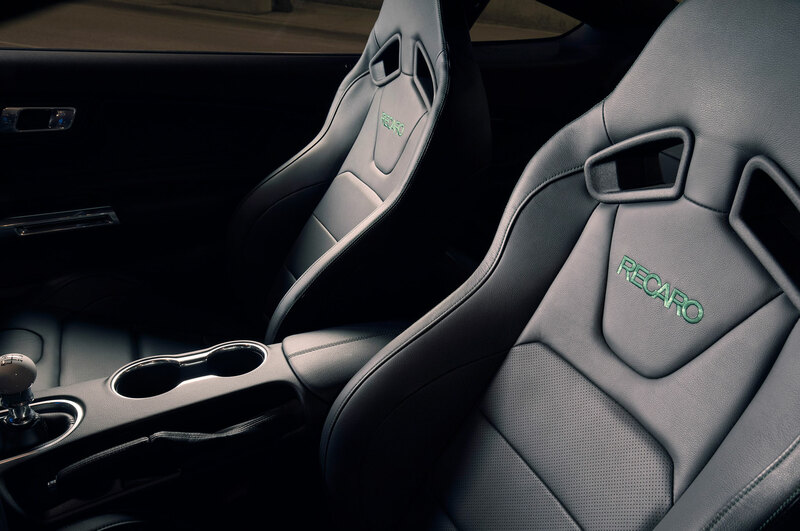 On top of all this, you get an RTR grille with aerodynamic upgrades and special lighting, a gurney flap for the rear spoiler, and special badging. 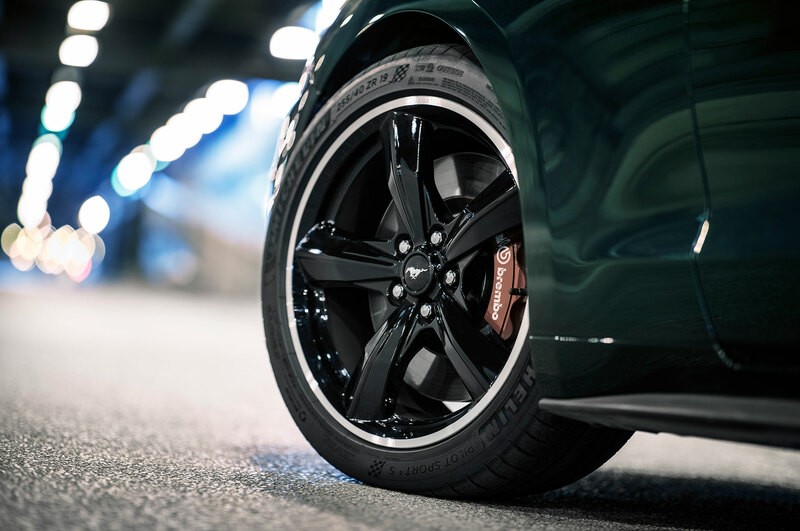 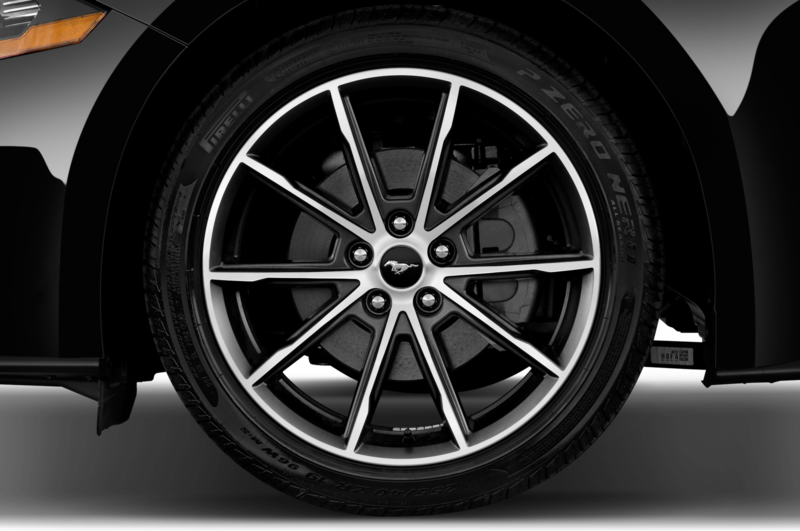 A staggered wheel and tire package brings along 19 x 9.5-inch front wheels and 19 x 10-inch rear wheels. 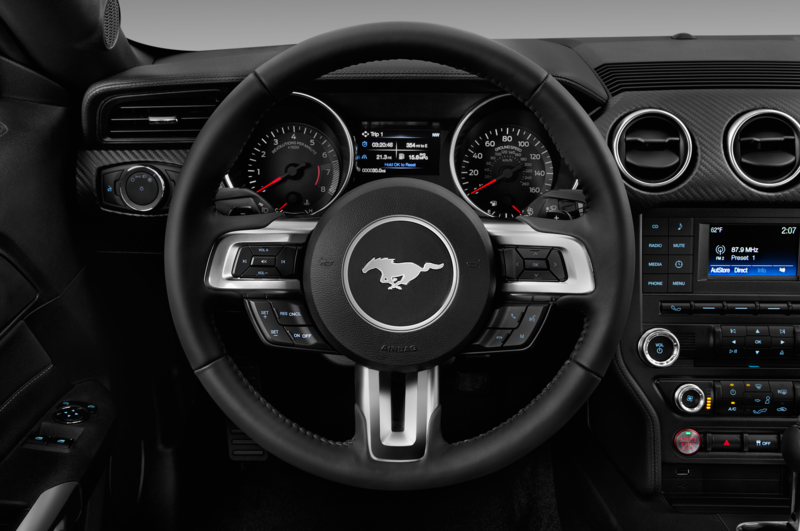 Inside the cabin, RTR customized the shift knob and floor mats, while the dashboard bears a serialized plaque. 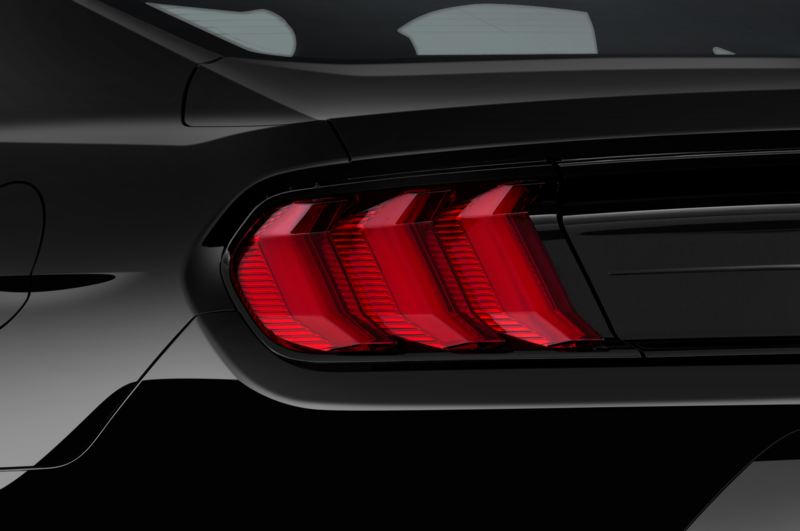 Illuminated sill plates and custom puddle lamps complete the look. 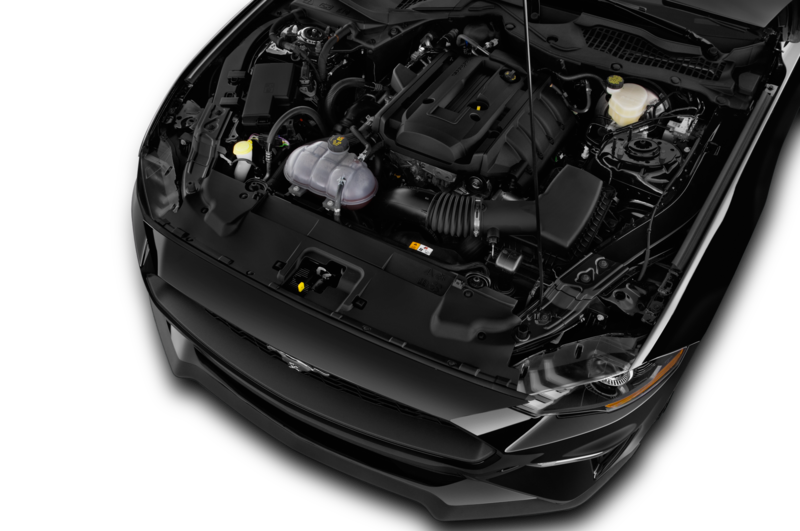 The Series 1 Mustang RTR conversion kit comes with a Ford factory limited warranty. 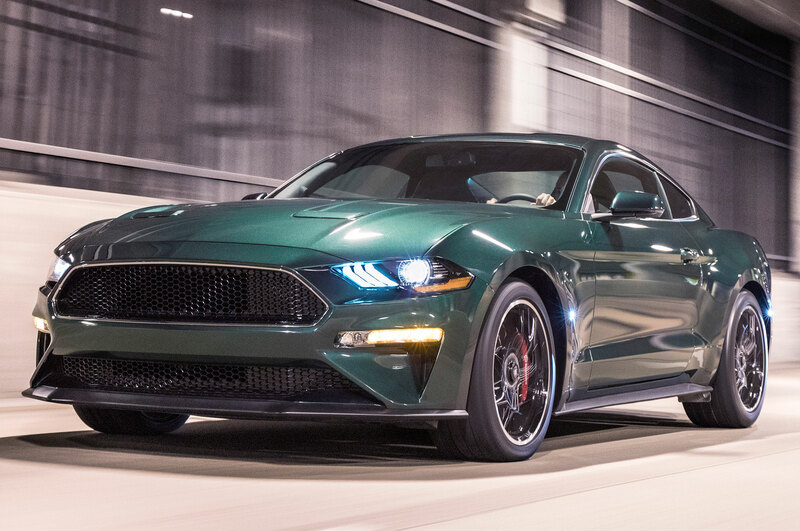 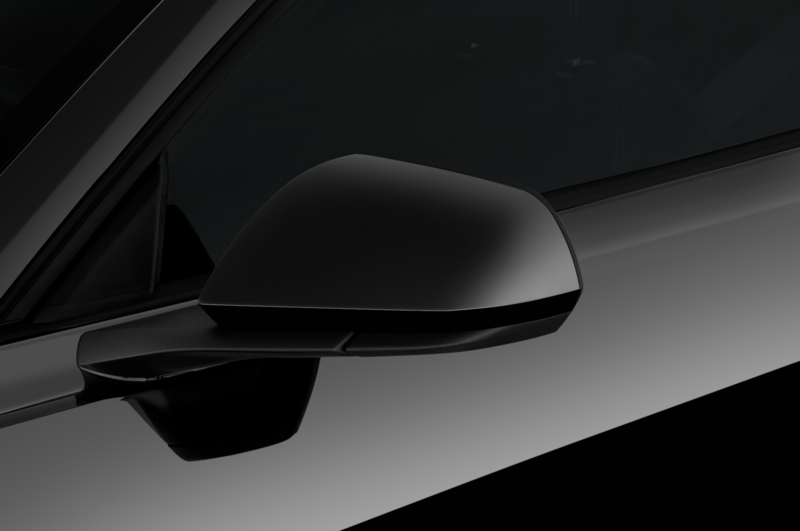 It will be available at select Ford dealerships from early 2019.